Corky's BBQ is Memphis BBQ. We helped put this city on the map as a culinary capital and BBQ haven. Locals don't lie, and we've been voted the #1 BBQ joint in Memphis 22 times since Don Pelts fired up Corky's first hickory and charcoal BBQ pit (more than 30 years ago) with one goal in mind: serve the absolute best BBQ possible. 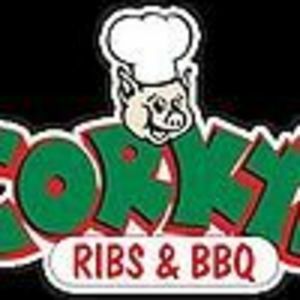 Are you a franchisee of Corky's BBQ?